Puddleducks is a committee-run charity organisation that provides pre-school education to the children of Over and the surrounding areas. Children can start Puddleducks from 2 years 6 months and we support their development up to primary school age. 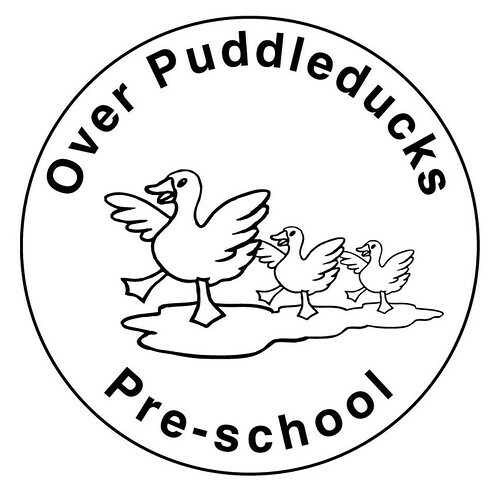 Puddleducks is a member of the Pre-School Learning Alliance (PLA). As such, we have adopted the constitution of the PLA and encourage all aspects of development to give each child a secure foundation on which to build future learning, as well as to contribute to the enjoyment of their early childhood. Below you will find links to the main policies that we think parents will be interested in. The full operational plan, inclusive of all our policies and procedures, is held at Puddleducks and can be viewed on request. Family sports day and Bbq. Party day and leavers presentations. All children and families invited, children will need to be accompanied by an adult.